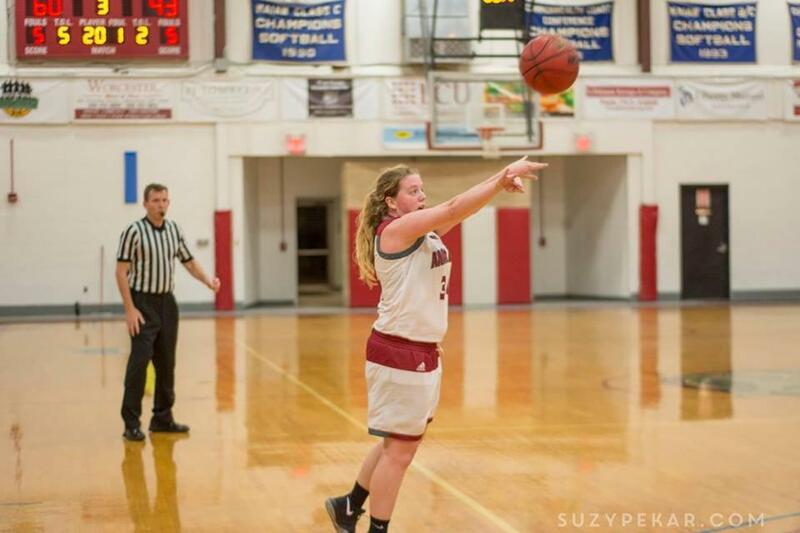 Milton’s Kayla Odegaard, here letting it fly in an earlier game, hit a game-winning three-pointer for Anna Maria College Feb. 3 against Norwich College. 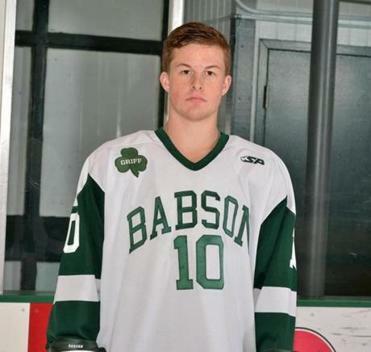 The Westwood High graduate, a forward for Babson College men’s hockey team, was named New England Hockey Conference player of the week after contributing two goals and two assists during two Babson wins. The first-year forward on the Franklin Pierce women’s hockey team is off to a stellar start. 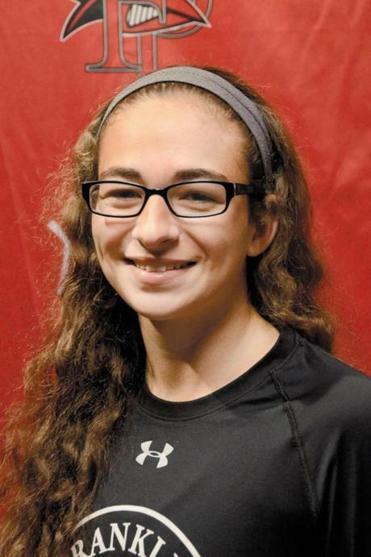 The Brockton High grad has netted 10 goals with 13 assists in her first 23 games played. Andrew Higginbottom can be reached @andrew.higginbottom@globe.com.